Craig Rutenberg’s practice focuses on complex civil litigation matters primarily involving the healthcare and real estate industries. Craig represents hospitals, medical staffs, healthcare providers and healthcare insurers, as well as real estate developers, in a wide range of litigation and regulatory matters and disputes. He has also litigated false advertising, intellectual property, unfair competition (including Cal. Bus. & Prof. Code § 17200 et seq. ), franchise and product liability claims. Craig represents clients through all phases of litigation, from prelitigation counseling through trial and appeal, as well as in administrative hearings and all forms of alternative dispute resolution. 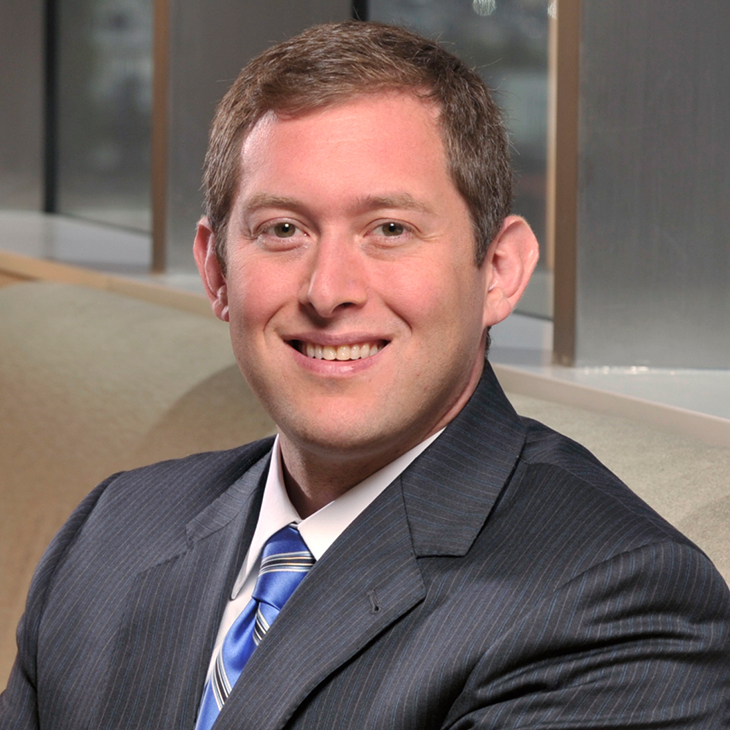 Craig was named a Super Lawyer in 2017, and a "Rising Star" annually from 2007 through 2014.